YSA NYC's Inspiration Board for Fall/Winter 2015. Established in 2012 by filmmaker Isabel Hegner, YSA NYC is company that originated in New York City and is now based out of Zürich, Switzerland. 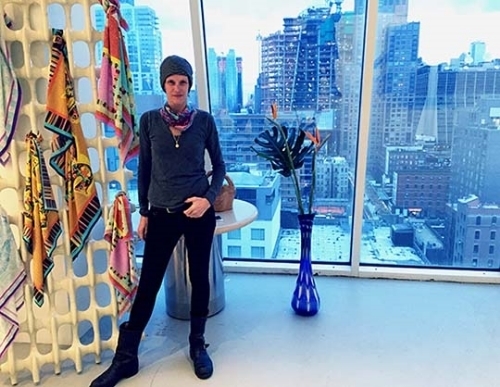 YSA NYC specializes in 100% silk, silk modal and cotton scarves. Defined by avant-garde digital design aesthetics and impeccable craftsmanship, YSA NYC embodies a pop-cultural mash-up, synergizing art, cinema, music, and philosophy through irreverent and unconventional designs. YSA NYC scarves are designed in YSA NYC’s New York City headquarters in Lower Manhattan, only a block away from 1 World Trade Center. Isabel Hegner and her handpicked team of artists and designers work collaboratively on each design from start to finish. Each scarf is made with the same amount of careful consideration as an original work of art, often taking months to complete a single composition. Made of the finest 100% silk, YSA NYC scarves are meticulously produced in Switzerland and Italy. As a nod to modern technology, our scarves are precisely digitally printed with vibrant ink so they retain the rich details of our intense design process. In the time-honored tradition of the finest silk scarves, each YSA NYC scarf is individually hand-rolled with needle and thread by an expert seamstress. This ‘old world’ detail-oriented process produces nothing less than beautiful couture-level results. Apart from our unique designs, it is our belief that the unparalleled quality of our scarves truly sets us apart from the competition. Isabel Hegner is a filmmaker and designer living and working between Zürich and New York City. Born in Argentina to Swiss parents, Isabel has spent her life traveling the world since childhood, and considers art to be the common thread that has woven all of her life experiences together. Isabel creates wearable and unexpected designs that break rules and bend boundaries of fashion while always remaining playful at heart.